Last week, President Obama released his Fiscal Year 2014 Budget request which included a provision that would make permanent the current $500,000 expense allowance found in Section 179 of the Internal Revenue Code. This advantageous provision has benefited horse racing and breeding since 2010, but it is set to expire at the end of 2013. The President’s 200+ page budget also provides that the Section 179 expense allowance should be indexed for inflation in future years. The Section 179 expense allowance provides an incentive for businesses to invest in qualified new or used depreciable property, including horses and farm equipment. By permitting the deduction of additional depreciation in the year that horses are purchased and placed into service, Section 179 has helped the Thoroughbred sales market to recover. Whether the $500,000 expense allowance will extend beyond December 31, 2013, as outlined in the President’s FY 2014 budget, is yet to be decided. The President’s responsibility is to propose a budget to Congress every year but the President’s proposal only frames the administration’s priorities. Congress will ultimately decide the fate of the Section 179 expense allowance beyond 2013. 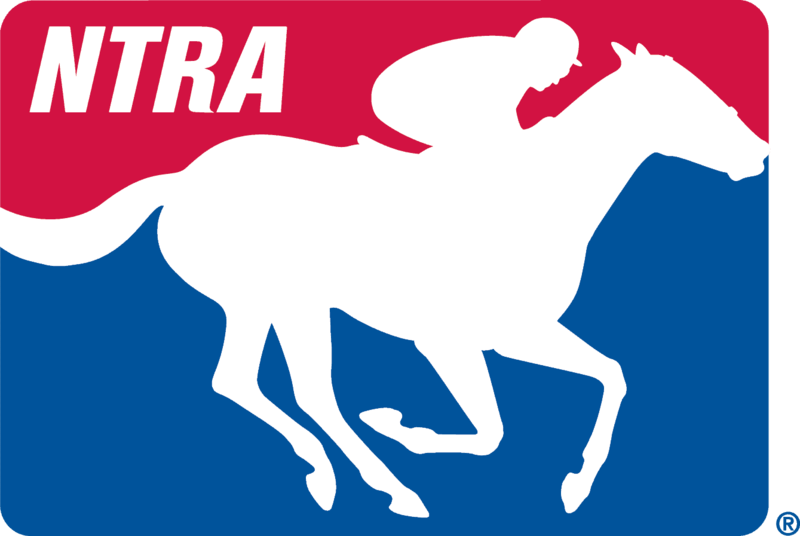 The NTRA will urge Congress to make the current expense allowance permanent.